Perfect end to a perfect day, listening to classical music as the sun is setting. 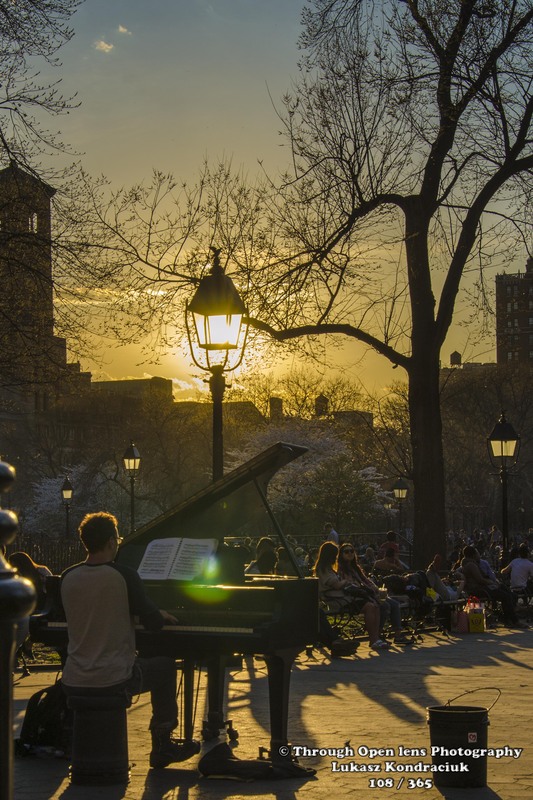 This entry was posted in Gallery and tagged 365, 365 Project, classical music, d7000, fact, fun, Hudson River, music, Nature, Nikon, NY, NYC, park, Photo, Photography, piano, piano men, spring, sunset, Washington Square park. Bookmark the permalink. Beautiful! You have an impeccable eye sir. Piano Man is a fabulous photo. The lighting is incredible.